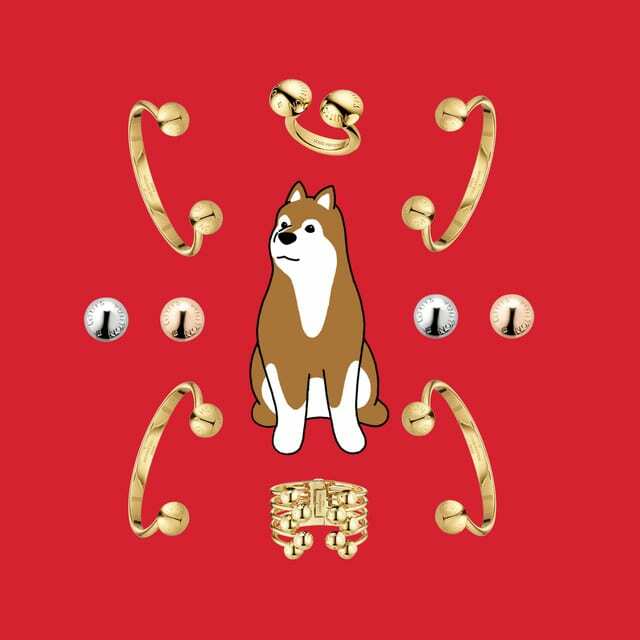 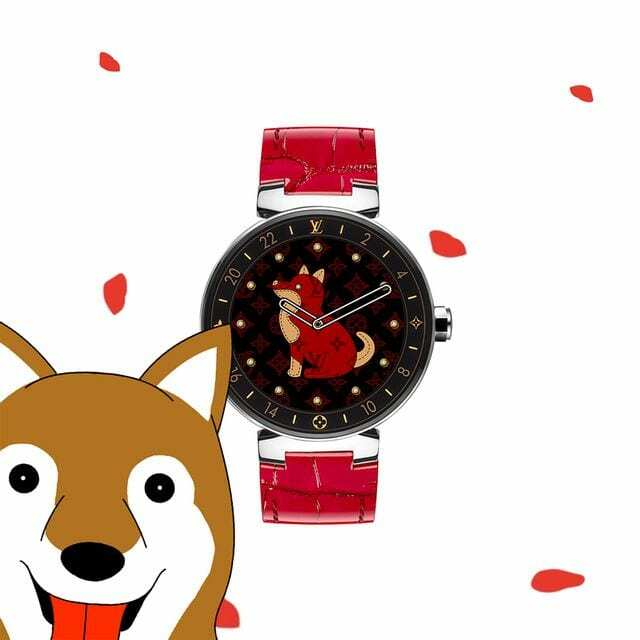 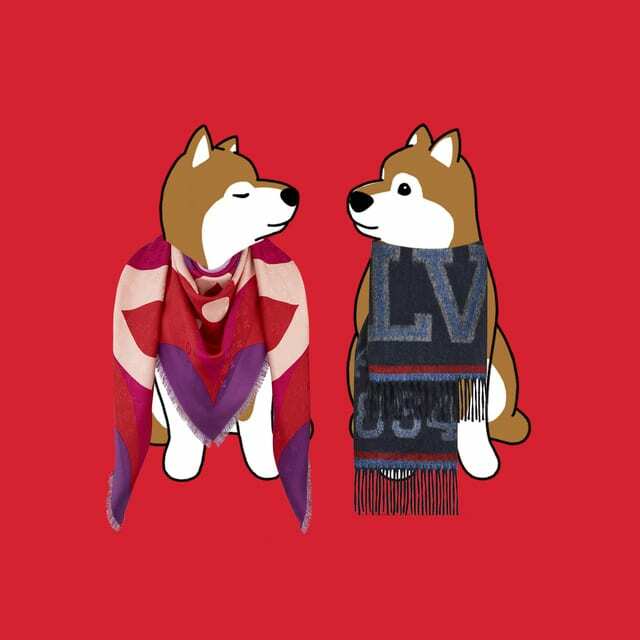 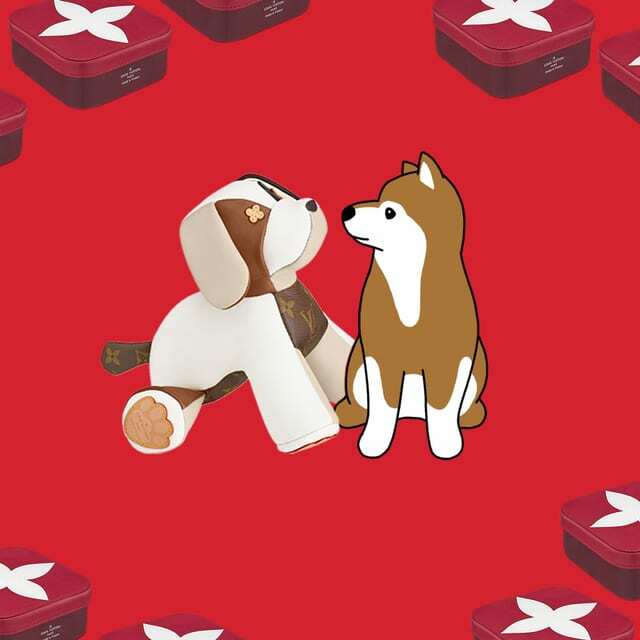 As the Lunar New Year approaches, Louis Vuitton invites us to discover a world of gifts through the eyes of a sweet and playful dog. 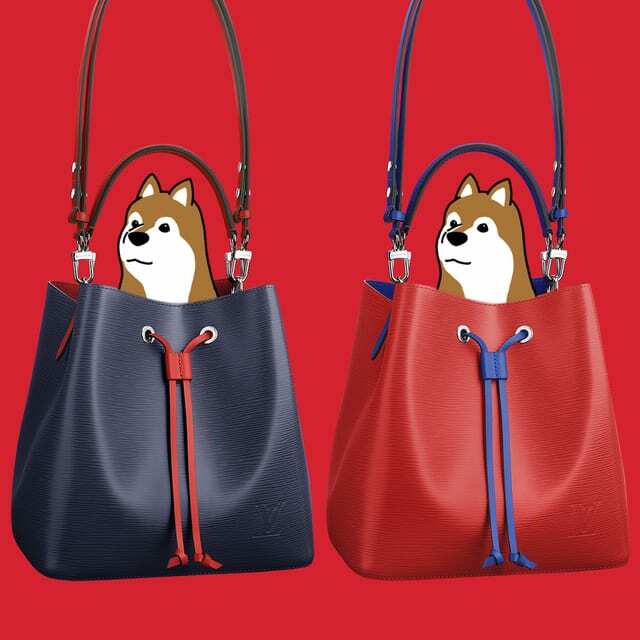 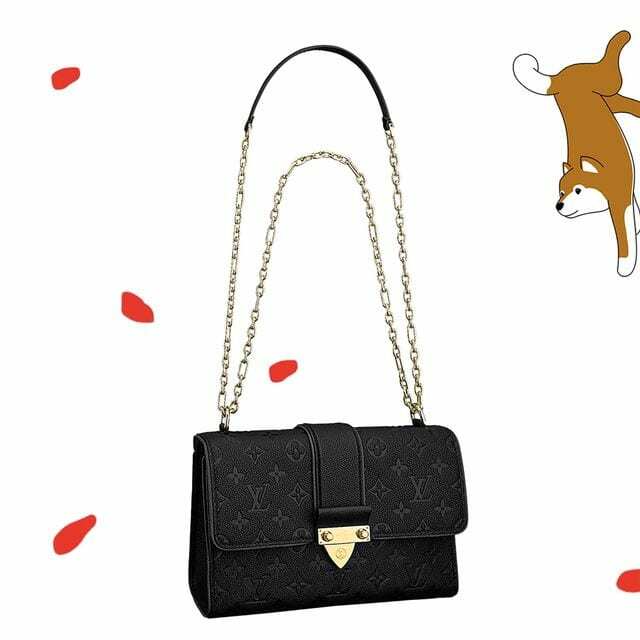 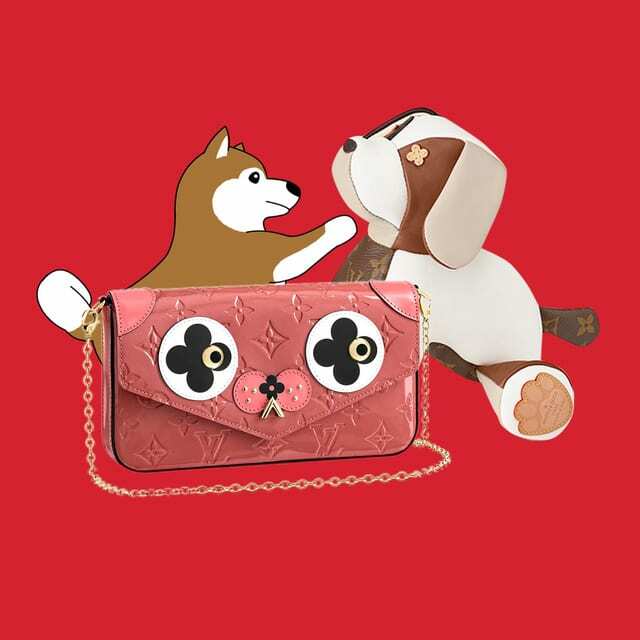 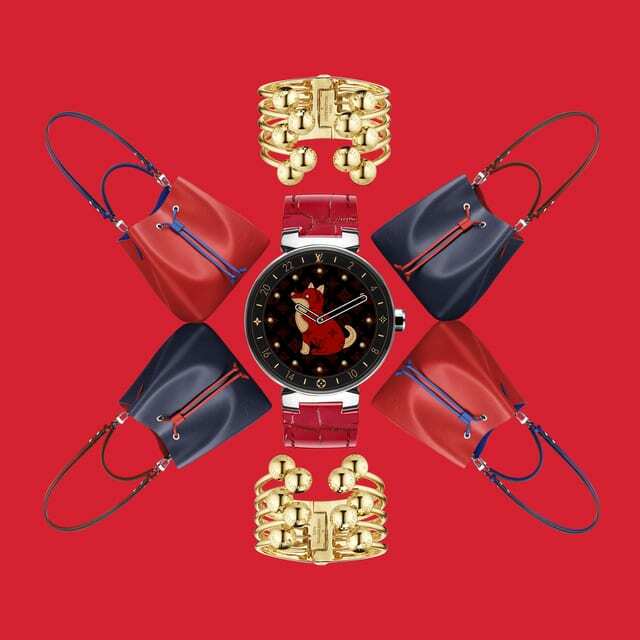 Louis Vuitton festively honours the zodiac animal of 2018 with many items, including a scarf designed as a trompe l’oeil trunk boasting a stylised poodle, a sleek watch featuring the face of a cute canine, a plush toy panelled in leather, and the Felicie pochette with its signature quatrefoil transformed into a puppy face. 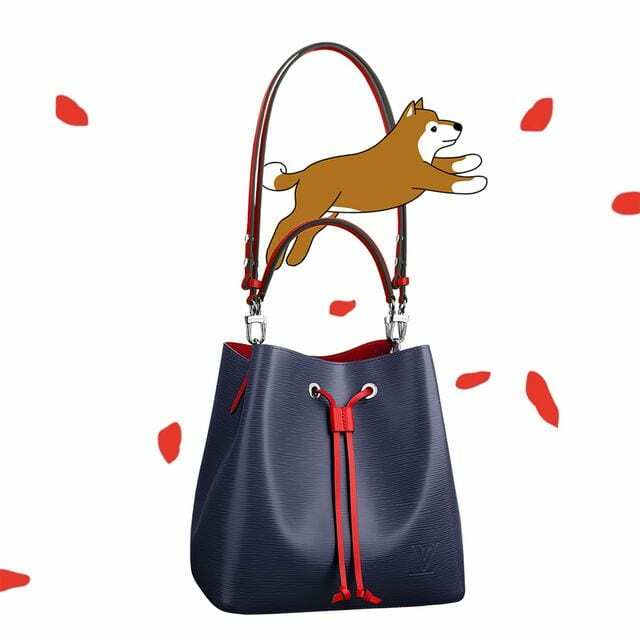 Naturally, there are classic treats to behold, as well: the NeoNoe (as seen on Duty Free Hunter last week – see story) or Saint Sulpice bags trimmed with touches of red, a delicate blossom pendant, sporty scarves, and bottles of fragrance that have been custom-engraved. 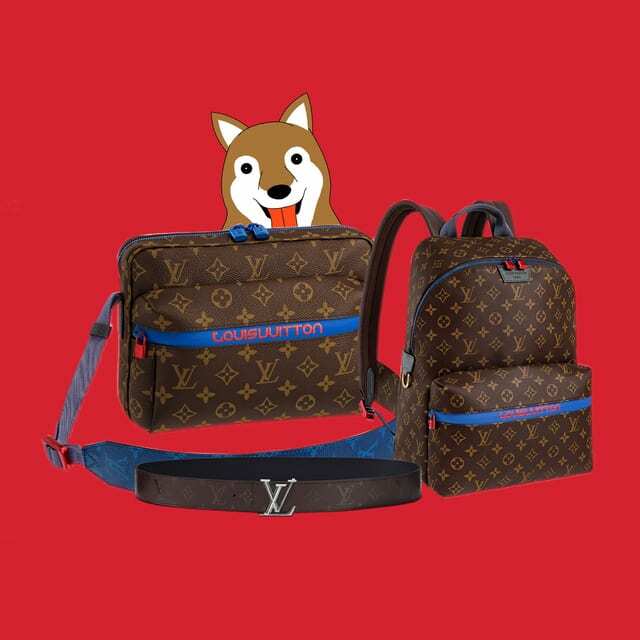 Look out for these treats in Louis Vuitton boutiques at airports around the world including London Heathrow and Singapore Changi.